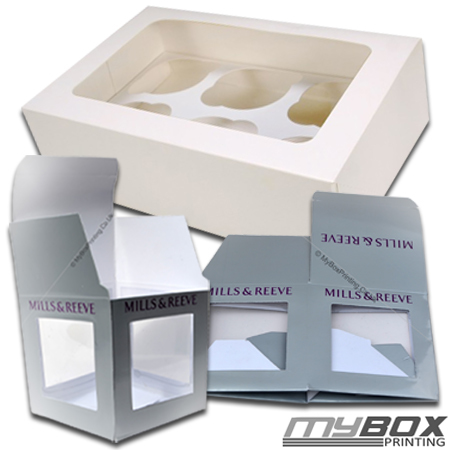 We offer wide range of boxes for single cupcake, 2 cupcakes, 4 cupcakes, 6, 9, 12 and so on. 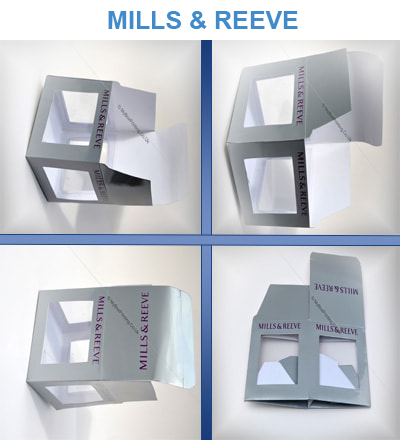 Beautifully designed custom cupcake boxes for weddings, birthdays, Christmas, parties and other occasions with your own design, message and other details are available. Fill out the quote form for price and other details. 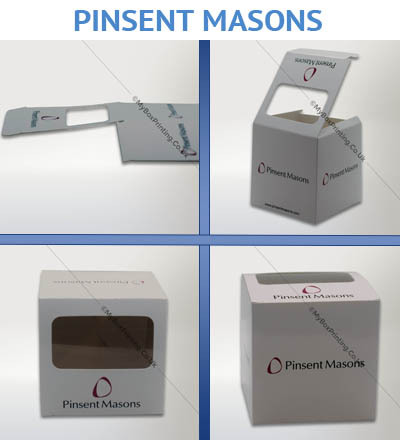 We offer free quote, digital proofs and shipment to our customers. If you need regular supplies on commercial level kindly contact us now. We offer price match guarantee for all wholesale cupcake boxes including corrugated cupcake boxes, giant cupcake boxes and our mini cupcake boxes. Just received 5000 cupcake boxes printed on cardboard. They were white with Spot UV logo and embossed messages. Lamination was good and food safe as well. There was a self-locking and window on top. 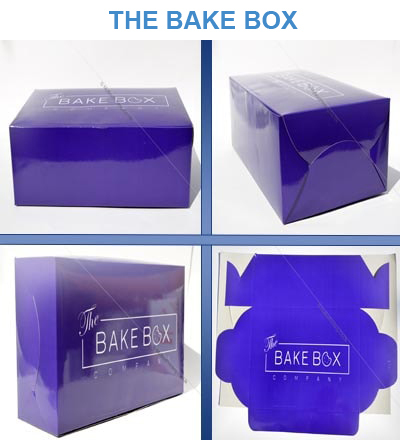 These suppliers are good for custom printing on bakery packaging.